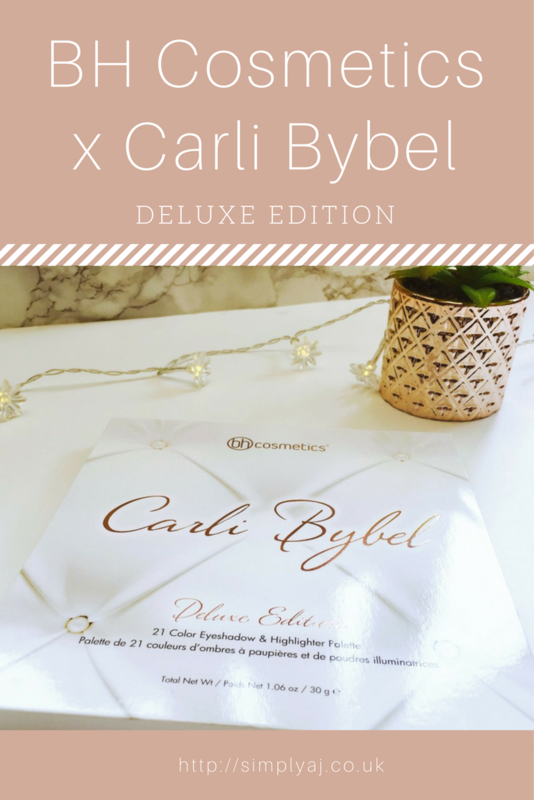 In April, the BH Cosmetics x Carli Bybel Deluxe Edition palette was released, and I was lucky enough to get myself on the preorder list. After seeing both the design and the shades inside, I knew I couldn’t miss the opportunity. 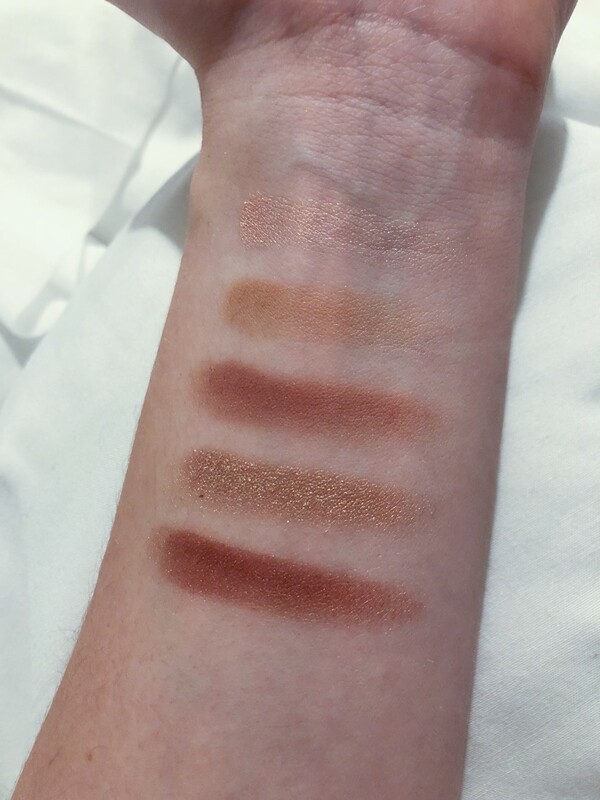 In today’s post, I’ll give you a view of the palette, my thoughts about it and, of course, some swatches. 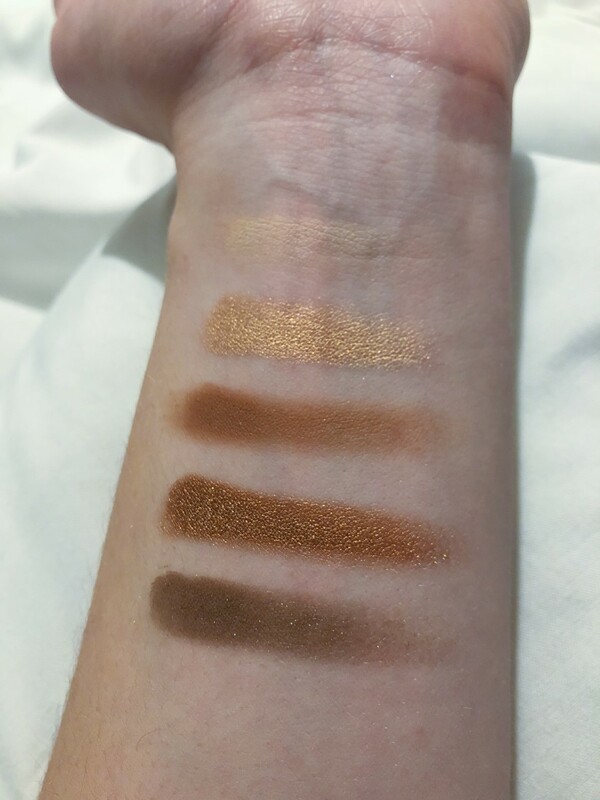 Many of you have probably tried this palette by now but, for those who haven’t, here’s what you’re missing. As you can see, the design is simple and elegant, and what drew my eye towards it in the first place. The rose gold cursive on a white pillow effect is beautiful, while refreshing as it’s not the classic marble that’s currently all the rage. Onto the colours, and where do I start? 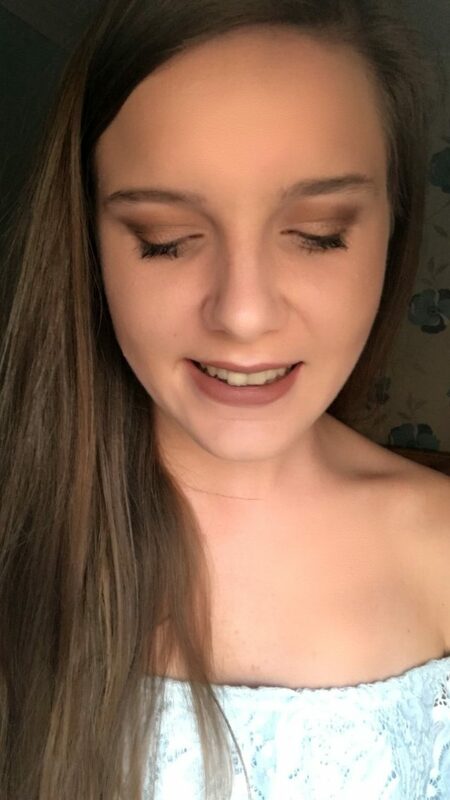 The warm colours of the 15 eyeshadows really are something to pore over, especially with a mix of matte and shimmer shades. Starting with a row of pink hues, through purple and ending with brown and neutrals, there’s a colour for every occasion. 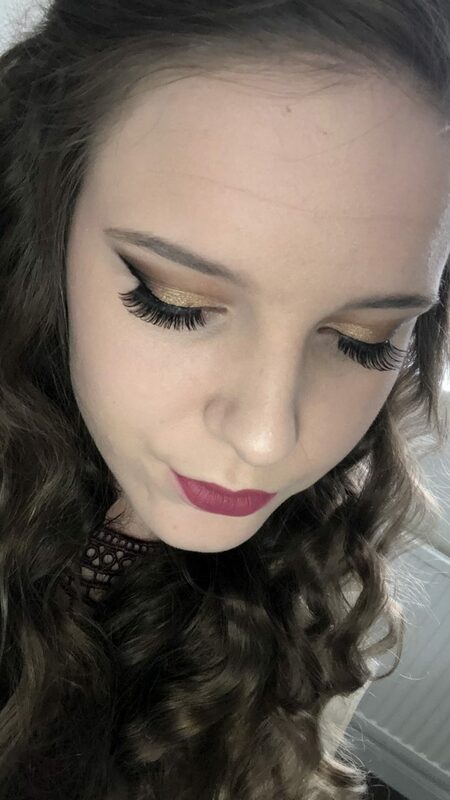 The obvious differentiation between the shadows and the highlighter/bronzer shades also makes for a smart, and lovely, arrangement. 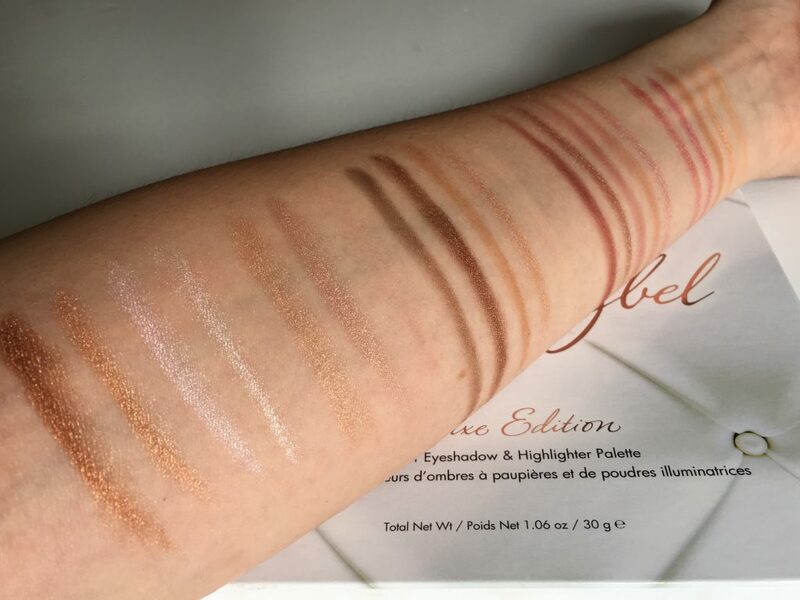 Not to mention the range of shades available… no matter what skin tone, there’s a highlighter for you. 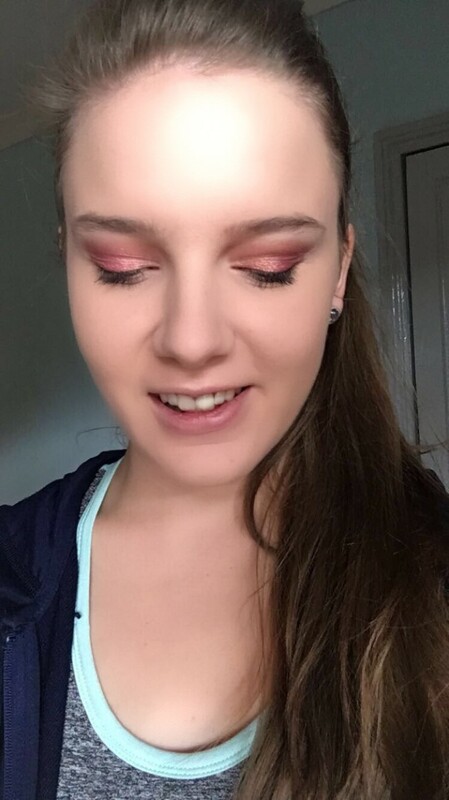 The top two photos show swatches using a brush, while I swatched each colour in the other pictures using my finger, both with no primer and only one swipe. 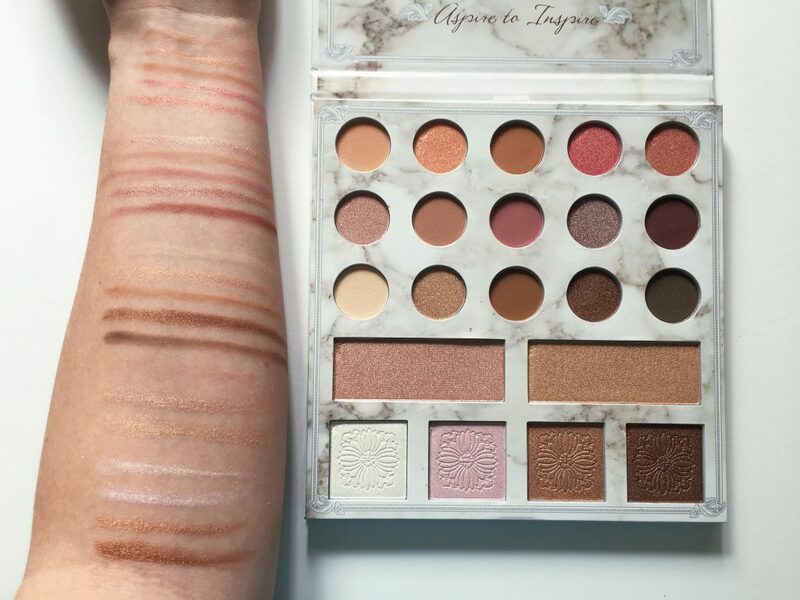 This helps give an accurate representation of the pigmentation, however, even then, these pictures do not do this palette justice! 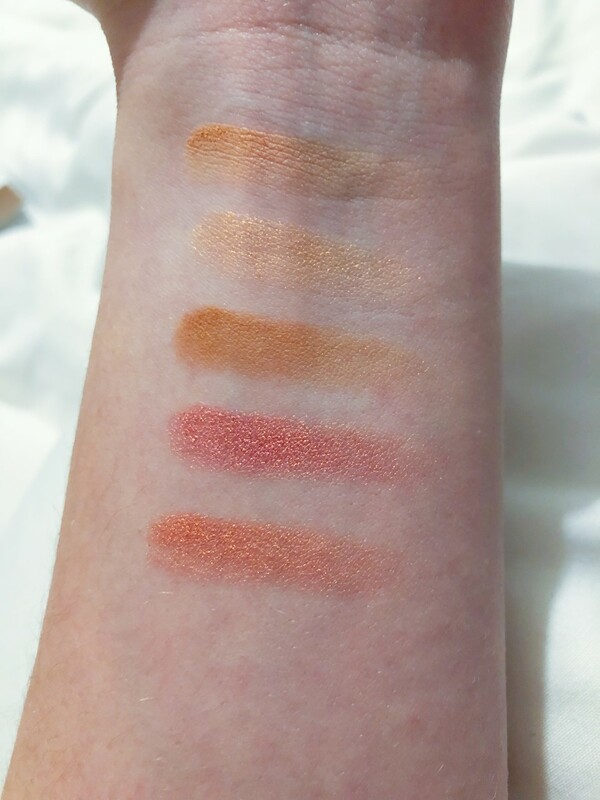 But as you can see, the colours are bright and pigmented (although, you’ll have to excuse my pale arm!). 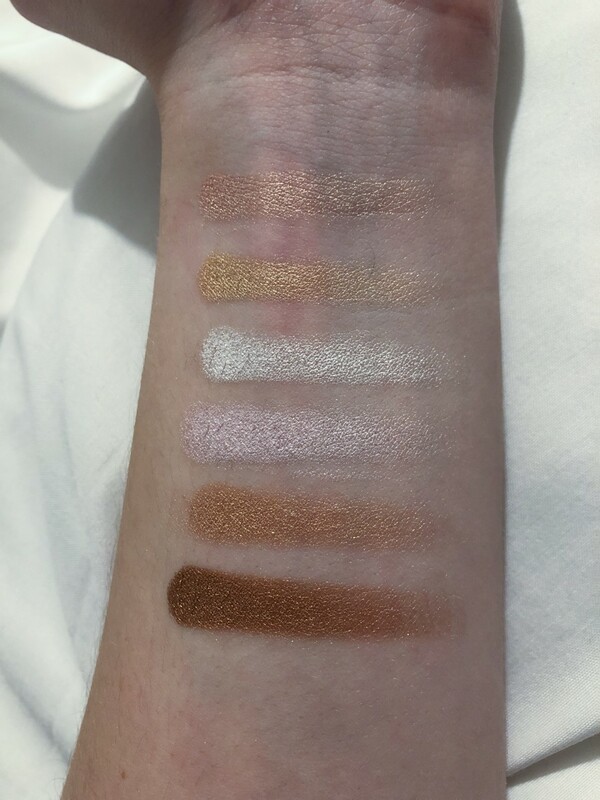 I found most of the eye colours to be buttery and smooth to swatch, with only a few inconsistencies. As you would expect, the matte shades have some fallout but it is minimal. As for the shimmer shades, this is one palette which doesn’t require a dampened brush to seek the true potential. I was amazed at just how pigmented they were upon application. The highlighters are, also, absolutely stunning. That glow is just something to admire. Again, they’re smooth, buttery and so so pigmented. The range of colours means everyone is able to find a shade to love, and I, personally, am wowed by this palette. 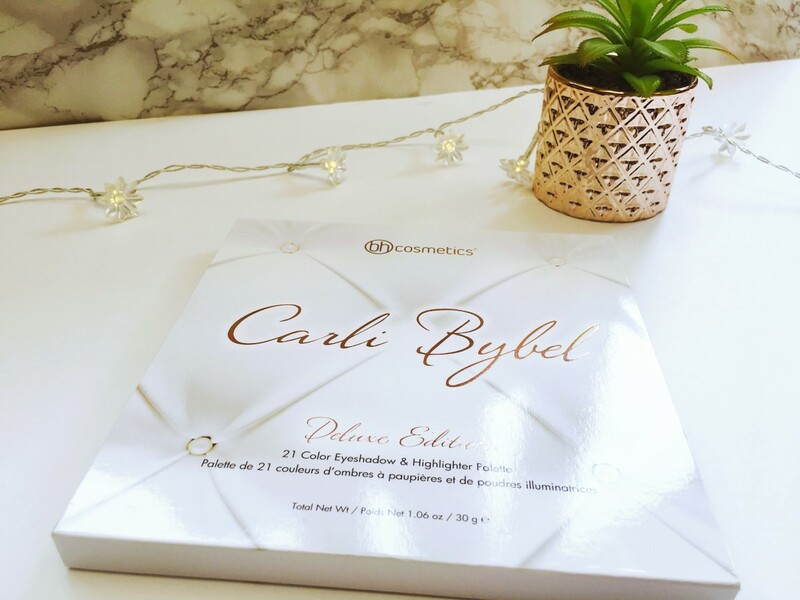 As a whole, the range of eyeshadow shades is excellent, making this palette really versatile for a whole host of different occasions. 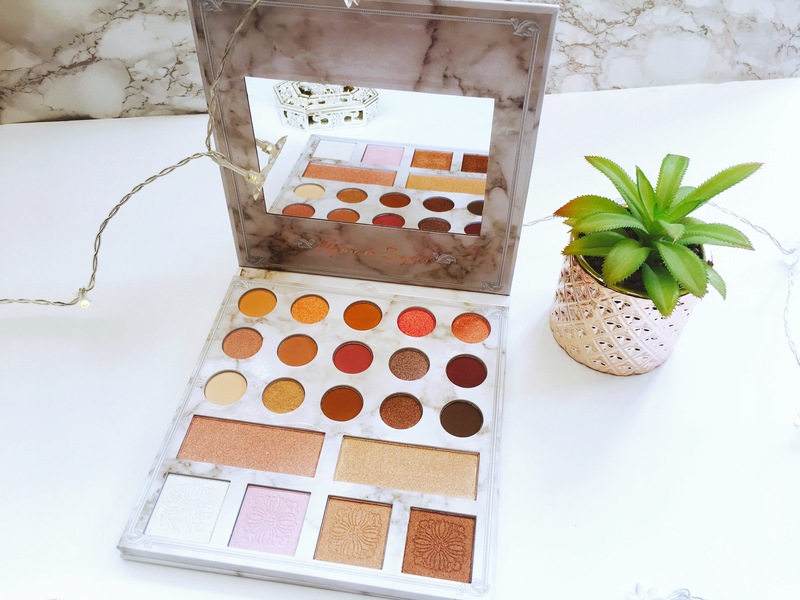 It’s become one of my go-to palettes when I’m off on my travels, saving space and still leaving my makeup looking fineeeeee. 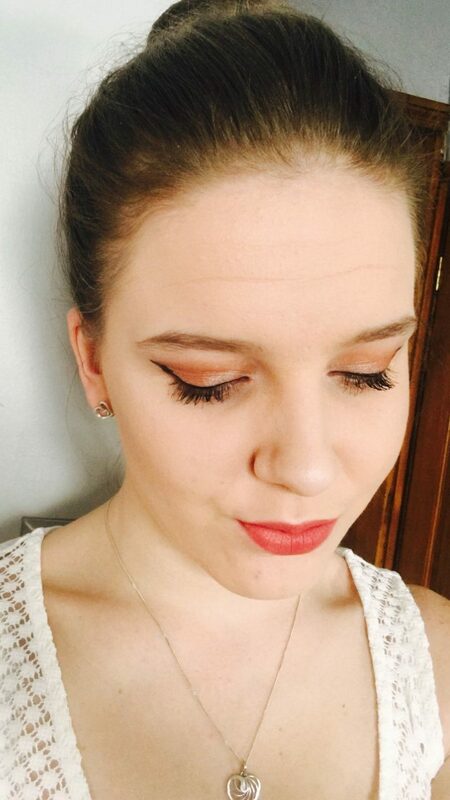 So, without further ado, here’s a few of the looks I’ve created using this palette! 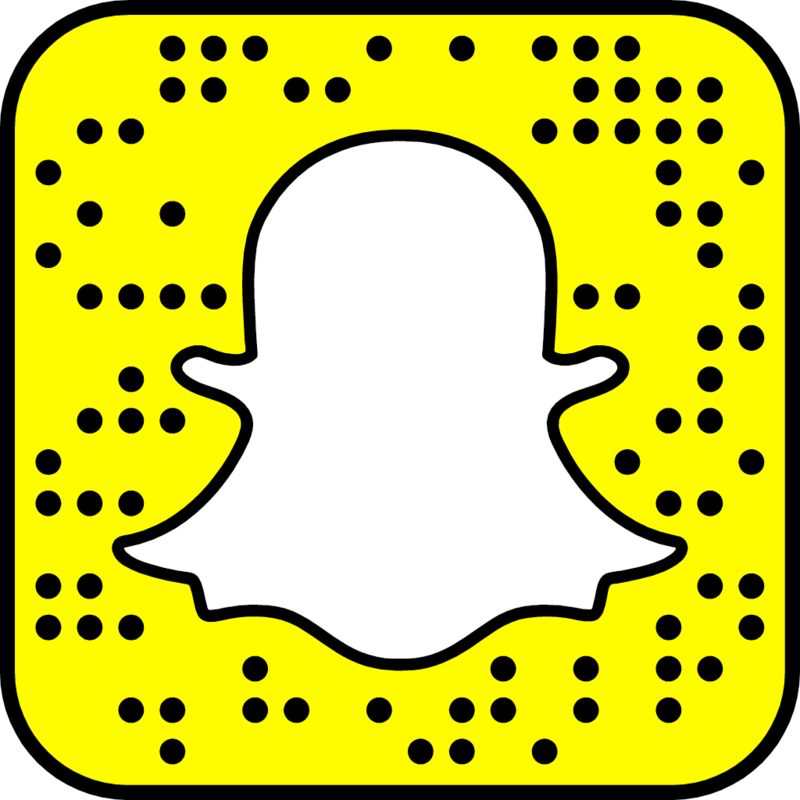 If you’ve used this palette, let me know what you think! Until next time, lovelies.